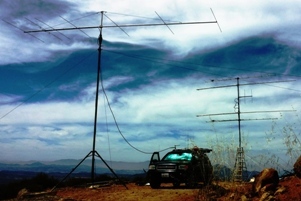 Our Dx Adventure Radio Club (DA-RC) stages a host of exciting contest events throughout the calendar year to provide opportunities to those hobbyists who enjoy challenging themselves against some of the very best DXers in the world. 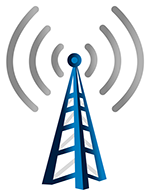 Field activities such as The DAP, IOTA events such as the WIC, World X Sprints, SES events and much more all appear on our club’s contest calendar from time to time and increase with more regularity when the solar cycle provides opportunities for first class DXers to showcase their talents. 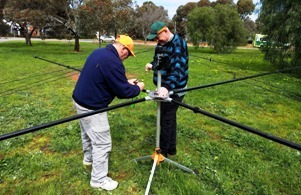 Our events are unique and our members and non-members are committed to taking part for the enjoyment and competitive elements. 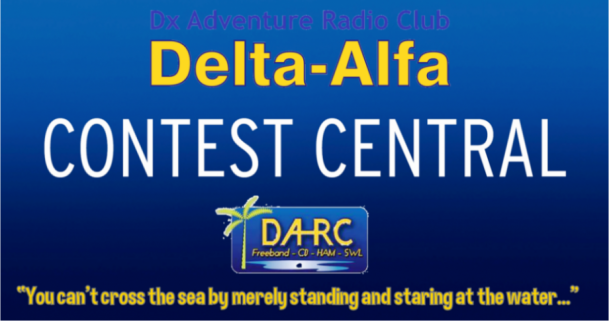 Some of these exciting “Radio Sports” events are open to all DXers, regardless of their DX Group affiliation or DXCC location, with a number of high quality prizes on offer too. Some are for DA-RC members only. For info on a particular DA-RC contest, please read the rules carefully under each event in the right hand sidebar. If you’d like to participate or have any questions, then email the respective contest manager.